Newgrange Lodge is located only 5 mins walk away from the Newgrange Visitors Centre – Brú na Bóinne Visitor Centre (Palace of the Boyne) a must-see for tourists visiting Ireland. 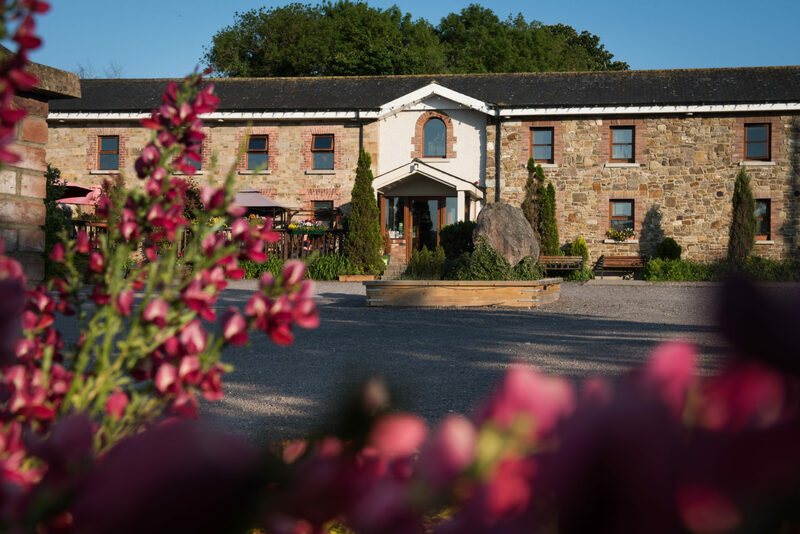 Newgrange Lodge Hostel was formerly an old farmhouse but was lovingly restored as a Luxury hostel located in the heart of the historical and picturesque Boyne Valley region – also known as the Valley of the Kings. 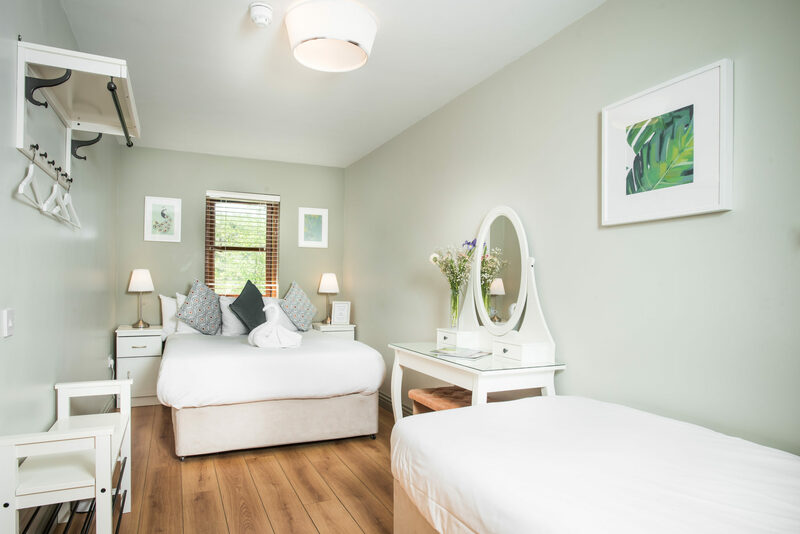 Perched on seven acres of land, the hostel overlooks the world famous UNESCO heritage sites of Newgrange, Knowth and Dowth, a must-see for tourists visiting Ireland! 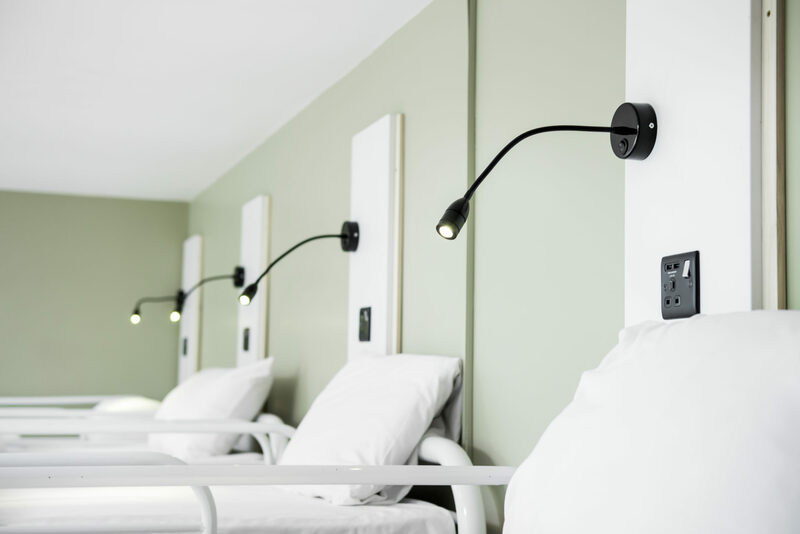 All rooms in this Meath Hostel are en-suite, equipped with a power shower, cable TV, free internet access and self adjusting room thermostat and all guests get a free hearty continental breakfast as well as free parking. 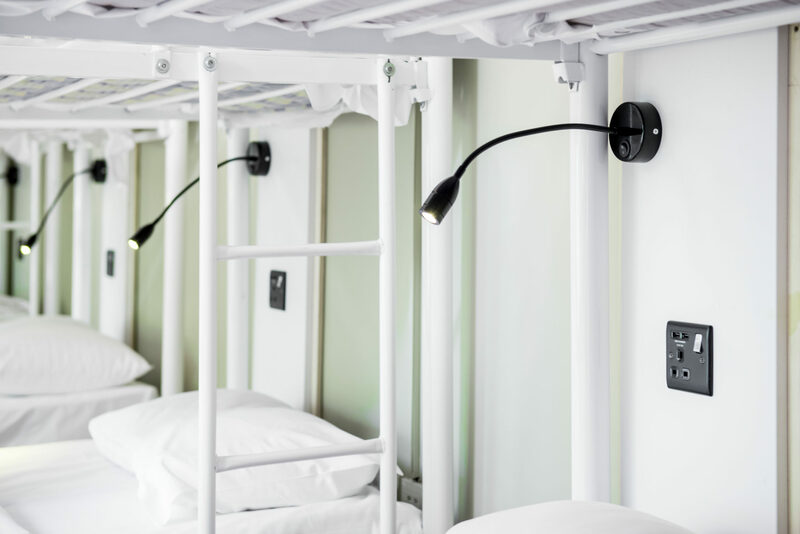 Combine this with the fact that it also has free secure luggage storage, cable TV, a 24-hour reception, a BBQ and great outdoor recreational areas and it’s easy to see why this is a luxury rated hostel! 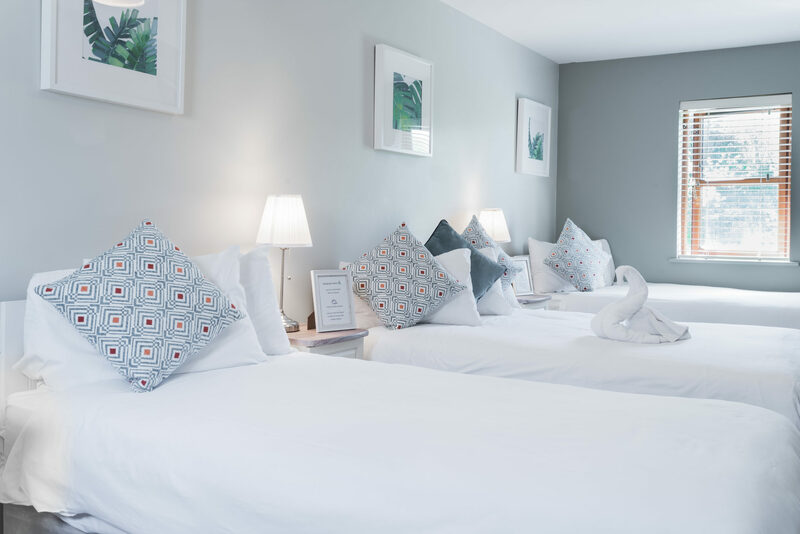 Newgrange Lodge Hostel provides a unique and popular venue in County Meath for the independent traveller, families and groups alike. 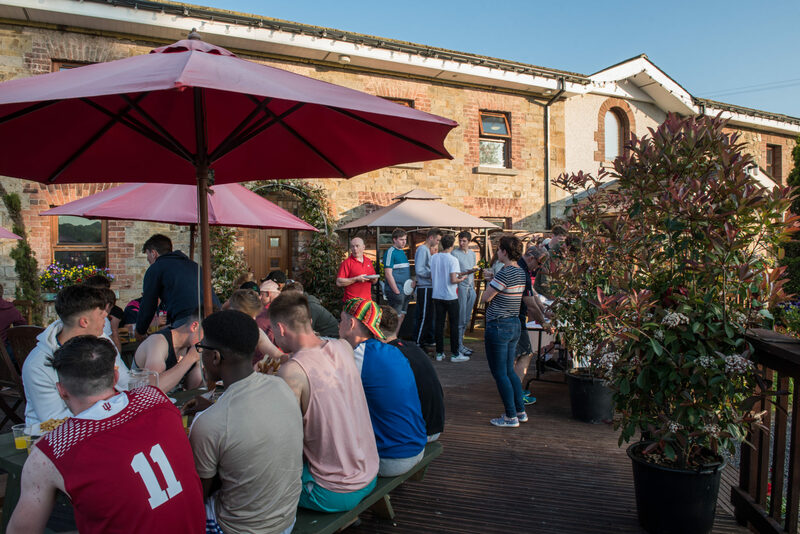 Excellently located within 30 minutes from Dublin Airport and city, the hostel is half way between Dublin and Belfast just off the main M1 motorway. Located opposite the world famous UNESCO Heritage site of Newgrange, an ancient passage tomb over 5000 years old – that’s 500 years older than the Great Pyramids and 1000 years older than Stonehenge! Visit the burial chamber in Newgrange where the whole tomb lights up on only one day a year for 17 minutes on the Winter Solstice, showing the advanced thinking of the time. There’s a huge lottery list of people for this event – add your name you might get lucky! Newgrange hostel provides an excellent base from which to explore the amazing attractions within the region including the Battle of the Boyne Heritage Centre, the Hill of Tara from where the High Kings of Ireland once ruled the country, Trim Castle, Monasterboice, Mellifont Abbey and the quaint village of Slane. Slane is home to the impressive Slane Castle famous for hosting some of Ireland’s most famous and legendary rock concerts. Past concerts include U2, The Rolling Stones, Madonna, the Kings of Leon and the Red Hot Chilli Peppers. 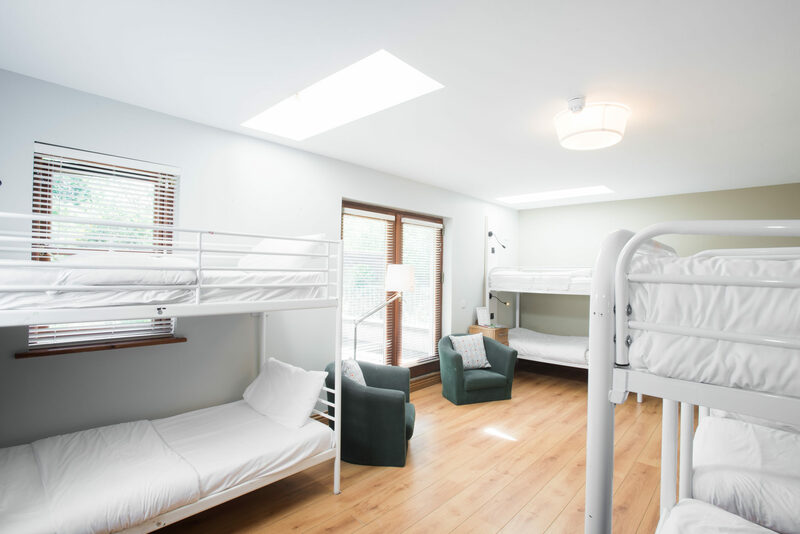 Newgrange Lodge Hostel is a fantastic hostel where you will thoroughly enjoy your stay as you’re intrigued by the surrounding mythical lands and excellent Irish Hospitality. 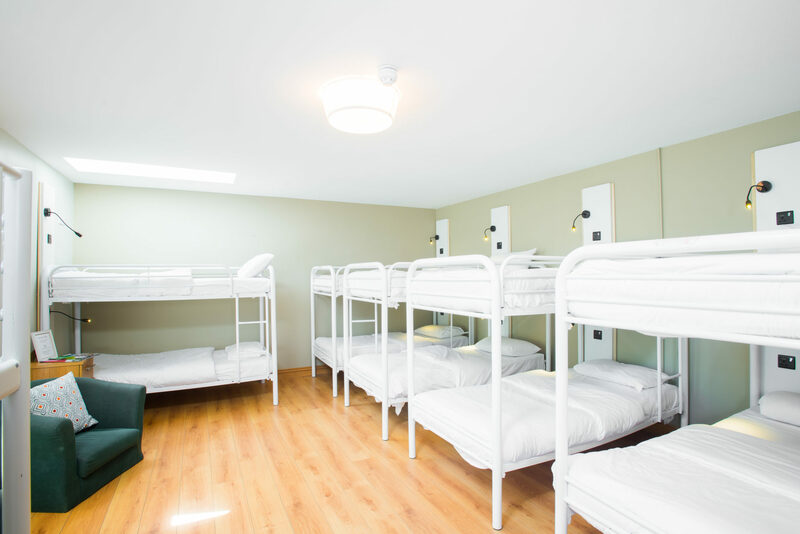 The Newgrange Lodge Hostel is approximately 30 minutes from Dublin Airport. Take the M1 Motorway in the direction of Belfast and take the 2nd exit after the Toll Bridge before Drogheda (Exit 9). The exit is signposted for DONORE. Please then continue to follow the signs for Newgrange Visitor Centre. Newgrange Lodge Hostel is located on the left hand side before the entrance to the Newgrange Visitor Centre. 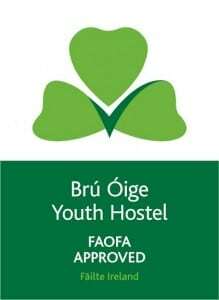 The nearest town is Drogheda, a ten minute drive to Newgrange Lodge Hostel. Trains travel regularly to Drogheda from Dublin and Belfast. Use Irish Rail information to get to the nearest train station which is in Drogheda. Then you can get a bus from Drogheda as above or alternatively a taxi will cost you approximately €12.00. There’s a free continental breakfast for all guests served from 8am until 10am daily. Breakfast includes a selection of juices, cereals, fresh fruit salad, yoghurts an assortment of breads, and tea and coffee. *A hot breakfast is available for groups on request. Prices are from €5.50 per person for a full Irish breakfast. Packed Lunches and meals are available on request for groups. If you prefer to take care of the cooking or have a fussy eater, there are two self catering kitchens for guest’s use. Groups may have access to the main commercial kitchen which is equipped with commercial cooking facilities including 2 ovens, commercial gas cooker, grills and refrigeration. There is also a bainmarie available for serving and storing food. For groups interested in booking a meal during your stay, please contact our Groups reservation department at groups@anoige.ie and we will forward you the menu for your group selection.